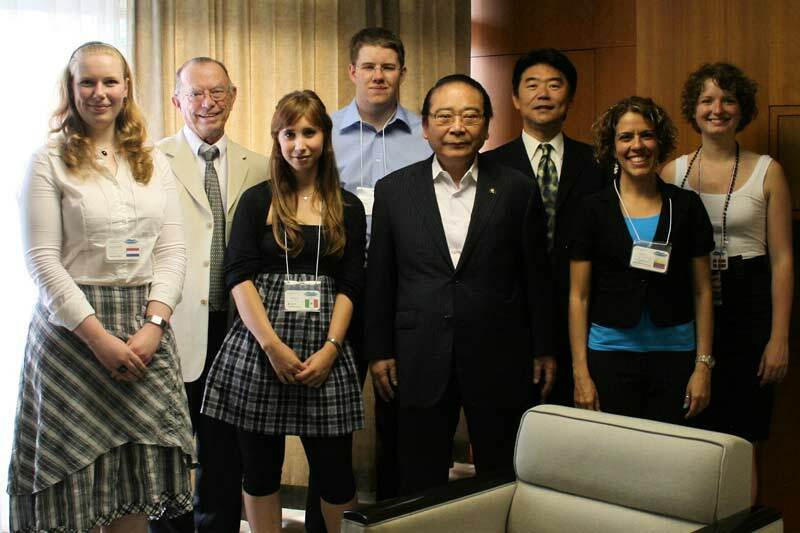 World Campus – Japan gives a unique chance to get to know Japan from the inside, not only by staying in local host families, getting involved with the community and visiting really interesting places, but also by offering opportunities like we had in Omura. Five of us went to visit the Mayor of Omura, he spoke to us about the issues he deals with in his city and also about the things he feels very proud of, like the Boat Race that happens every year right there in Omura. He also talked to us about an unique opportunity we were about to experience during our stay in Omura, the “Fureai-no Event”, an event where more than 400 handicap people come together to play, celebrate diversity and have fun for a few hours. We were specially invited (which makes us VIP in Omura) to participate. Check the blog in the near future to read about that amazing event!